Whether you’re in your second semester or second year of iPad learning, now is the perfect time to take a step back to evaluate the effectiveness of your technology current program and identify potential for growth. Below are 9 suggestions on how to take your district's initiative to the next level and reap the benefits of technology in education. It’s easy to want to hit the ground running at the start of the new year, but pause for a moment to reflect on what worked last semester and what didn’t. Check in with your teachers, students, and parent community to get a pulse on their technology adoption and comfort levels. - Teacher surveys: Giving teachers a voice and an opportunity to submit program feedback is key as they are on the ground with the devices and know what’s working as well as the challenges they’ve encountered. Deploy surveys and include questions about the ease of iPad use. Do teachers enjoy using the tablets from both a technological and instructional standpoint? What ideas do they have to improve the iPad initiative? - Informal student check-ins: Students love talking about using the iPad. Check in with them during class to collect their opinions and share their feedback with other teachers and administrators. - Parent night and take-home letters: If parents in your community are involved in your program, invite them to the district for a parent night to showcase student projects completed with iPads. Alternatively, send a parent letter home with quotes from your student check-ins and include information about what you accomplished with iPads last semester. Using measurable data to evaluate the effectiveness of your current program is vital in order to make informed decisions about your future technology plans. “Data” can often be used as a generic buzzword, so let’s get more specific. One data point that’s important to track is student usage. For every district, usage recommendations can differ depending on what you’re hoping to accomplish. For teachers who may be struggling with technology, clearly communicating expectations and tracking usage is the first step toward implementing improvements. Perhaps more obvious to evaluating the effectiveness of iPads is to measure academic results. If you’re utilizing midyear online benchmark assessments such as NWEA MAP, it’s possible to perform a variety of useful comparison analyses across classrooms, schools, or student subgroups. 3. Set new, measurable goals. If you set yearly goals back in the fall, revisit these goals and see how you’re doing so far. Take this time to refocus on the instructional purpose of your iPad initiative. 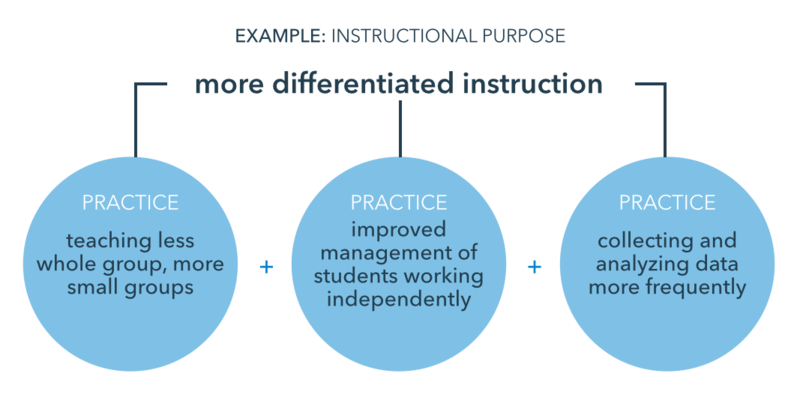 What instructional change are you hoping your program will make? We know new devices are innovative and engaging, but your teachers need concrete direction around how iPads should be used in the classroom, and most importantly, to what purpose. Think through what success looks like from a student, teacher, and administrator perspective and set concrete goals for end of year success. 5. Create SWAT and All-Star Teams. After at least one semester of iPad learning, some students and teachers may emerge as leaders over their peers in terms of comfort and expertise with technology. Capitalize on these groups to create Student SWAT and Teacher All-Star teams that will help your district improve communication and classroom management with iPads, thus adding more benefits of technology in education. - Student SWAT Team: Identify technology experts in the classroom who have mastered skills like checking the wifi connection, volume functionality, and force quitting apps. 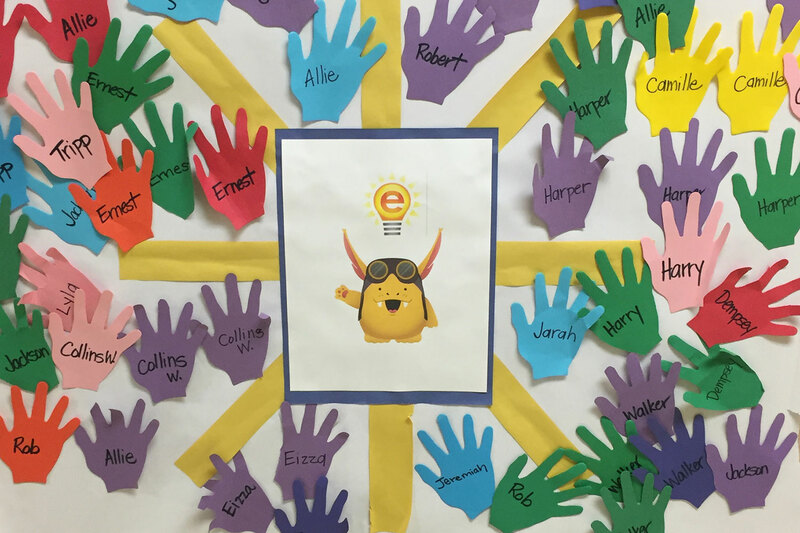 Award them an iPad Expert certificate and empower them to lead and help their peers troubleshoot issues after completing their own independent work. If the student expert can’t help, the problem can be escalated to a teacher, but this team will help guard teachers’ time to keep them focused on activities such as small group mini-lessons. - Teacher All-Stars: In a large district, assign one lead teacher per building to communicate concerns up to administration and share solutions or additional training back to their building teachers. In a smaller district, have one teacher per grade level take on an all-star role. 6. 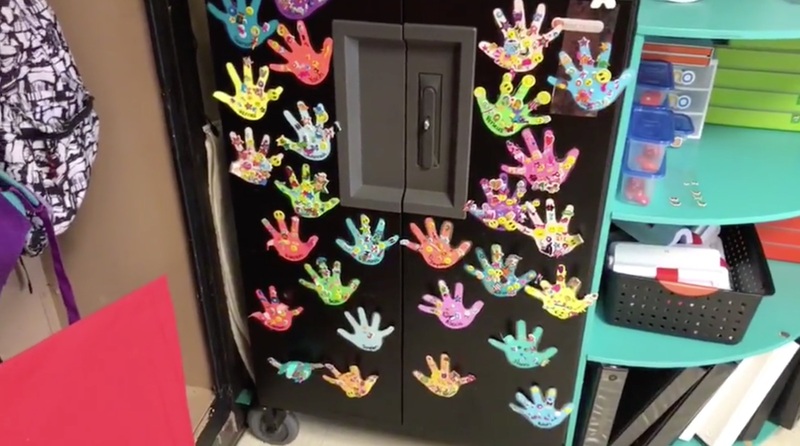 Remind students of classroom routines. Take a day to revisit management procedures on keeping iPads safe, clean, and charged. One idea to decrease time spent getting iPads out each day is to take a picture of the student or students who use that device and save it as the screensaver. You may also take this opportunity to check accessories such as headphones and cases to make sure everything is still fully functional. A good method of enhancing the benefits of technology in education is to add solid accountability procedures. For example, teachers can set an expectation of spot checking student work with the “Double Home” method. Randomly select student devices and double click the home button to scan their recently viewed windows and apps to make sure they are focused during iPad time. 7. Climb the SAMR model. The iTunes App Store is constantly updating with new educational iPad apps. 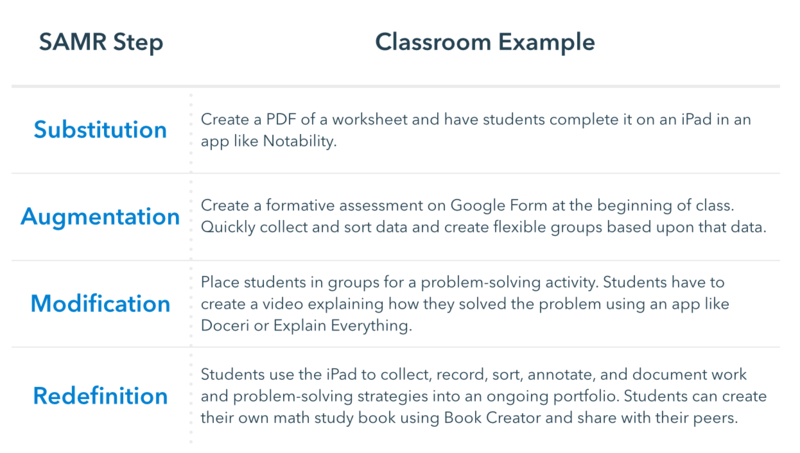 Take advantage of the amazing content available by updating your classroom suite of apps. 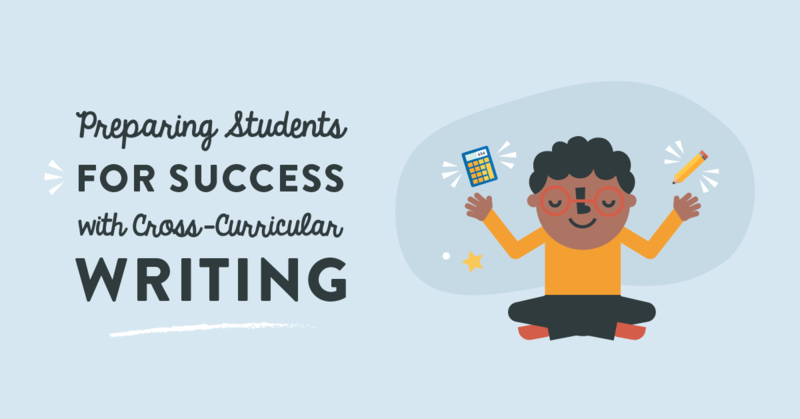 By doing so, your students will continue to be engaged and motivated to learn as they utilize new instructional apps instead of the same ones they’ve been playing since September. 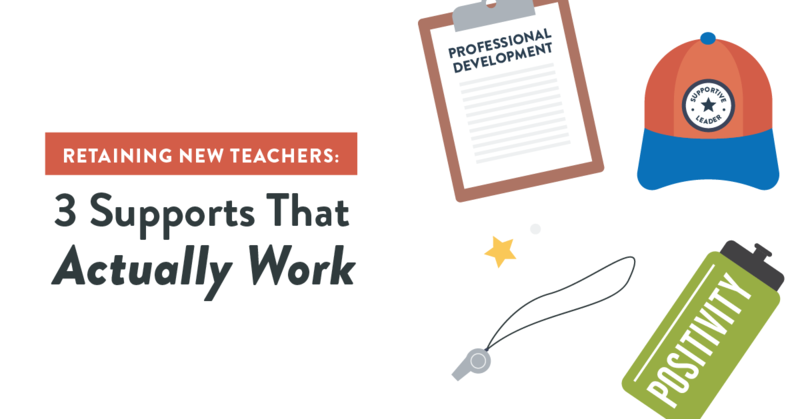 This isn’t easy—it’s extremely time consuming for teachers to vet apps to find those that are relevant, fun, and grade-level appropriate for each one of their learners. At eSpark, we take this burden off districts by scouring the app store to create personalized curricula with playlists of apps, videos, and quizzes delivered at the student’s diagnosed learning level. 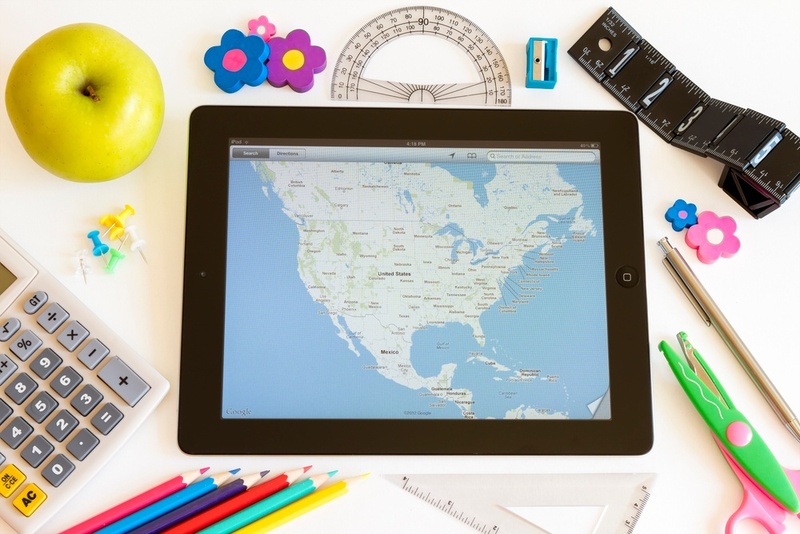 If you’ve established a successful iPad rollout with a particular grade level or school site, consider replicating your success to try and expand your program’s reach. Experiment with new grade levels, more district buildings, or new types of instructional models with greater student-to-device ratios in order to maximize your investment. Most importantly, begin thinking about methods of reaping more benefits of technology in education to set up your entire district for future success. Want to see data proving the potential benefits of technology in education?